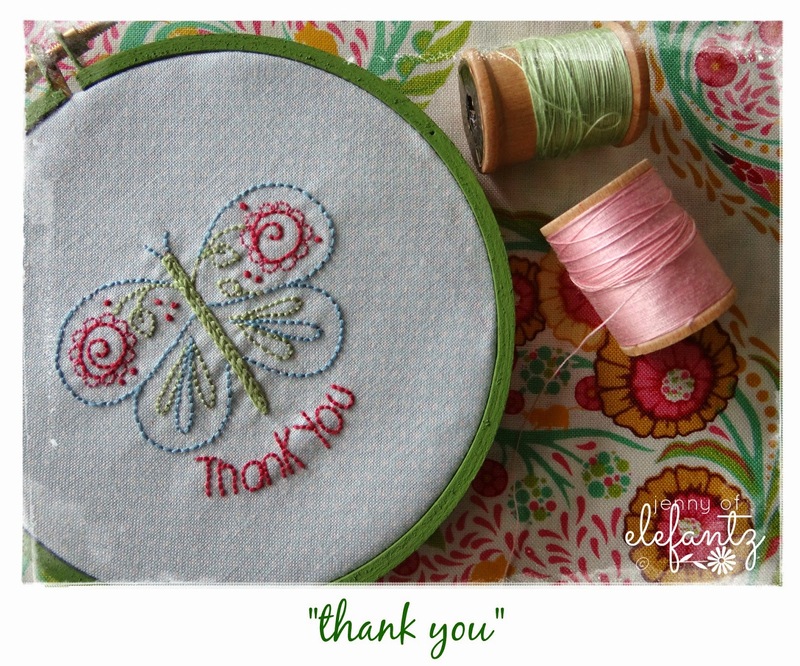 ...when I bombard you with the newest set of Stitchery Club designs. 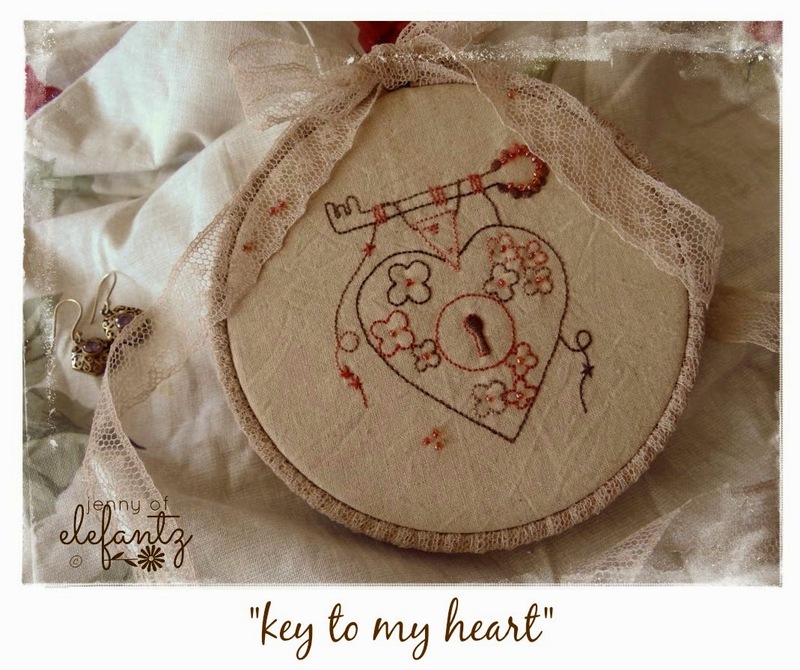 This week I spent a lazy afternoon bringing a simple sketch to life with needle and thread and decided to offer the pretty design as a thank you gift for every new subcriber to the Stitchery Club. Would you like this pattern? 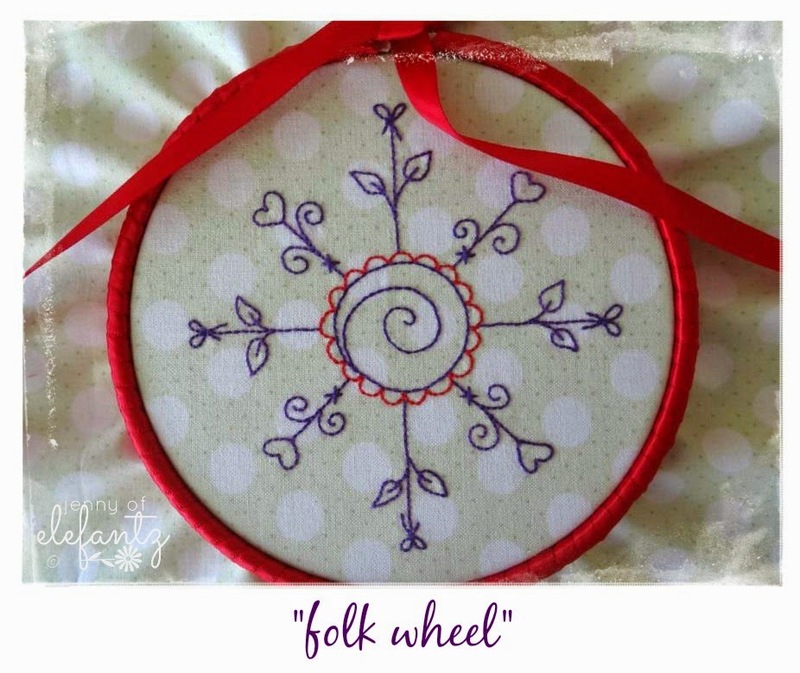 The designs inside the February pattern set were created to suit a hoop display. 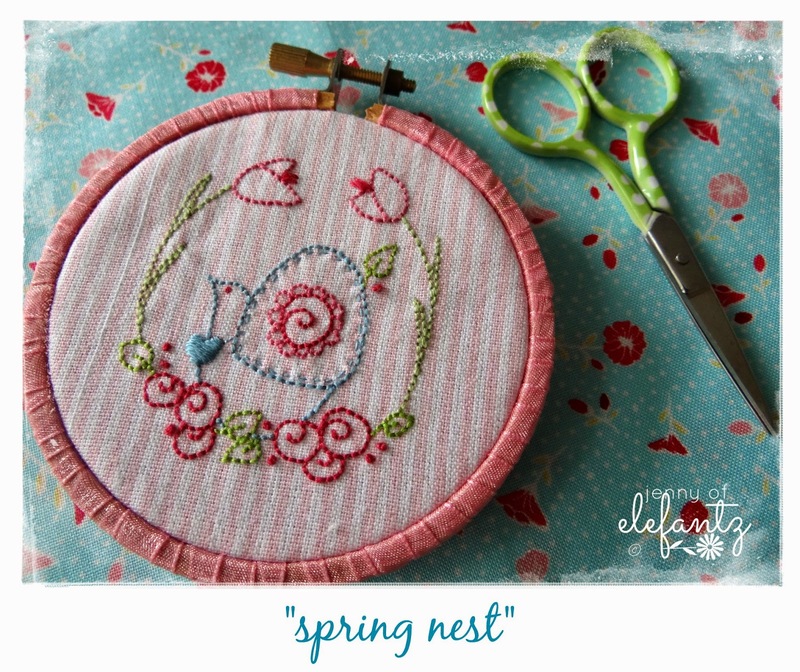 ...and a tiny 3" hoop! 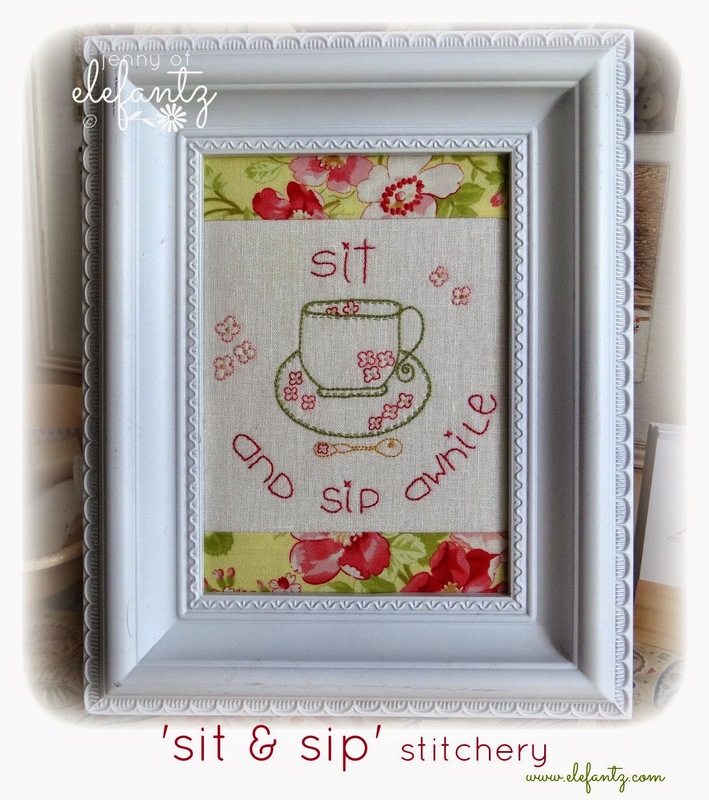 Six designs, plus your bonus "Sit & Sip" pattern, for $9.95 - all delivered via email in PDF format to save and print. In fact, as soon as you join I will email "Sit & Sip" within 12 hours. 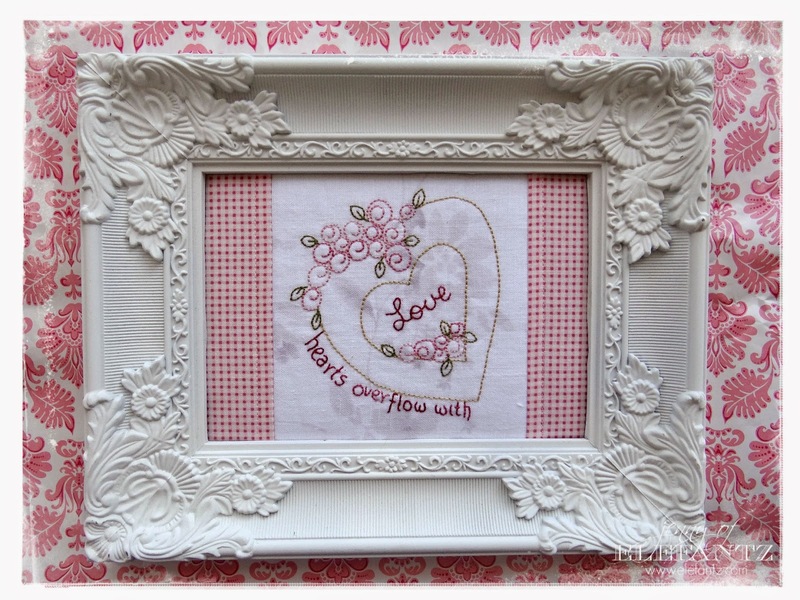 Your six new February Stitchery Club patterns will be sent on February 17th. 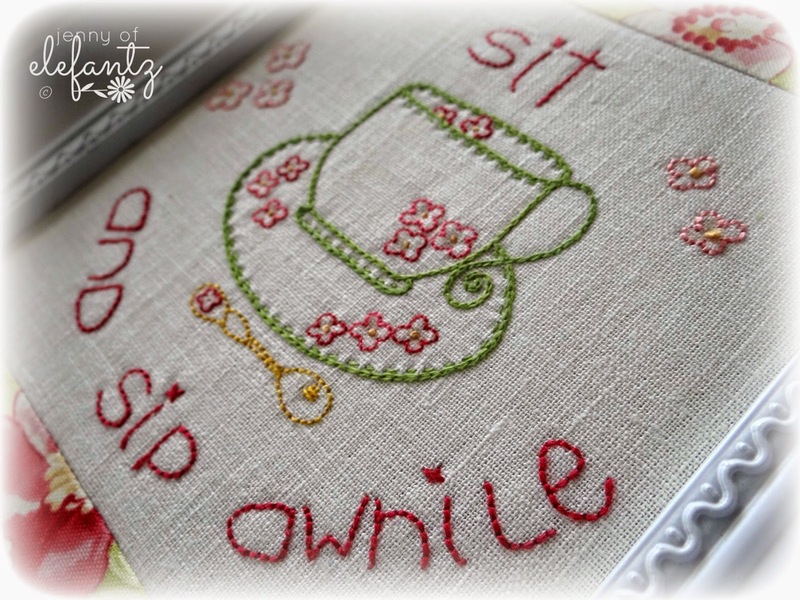 You can read all about joining HERE on the Stitchery Club page, or just click on the links below and join right now! Australian & New Zealand subscribers click HERE to subscribe for $9.95 AU per month. International subscribers click HERE to subscribe for $9.95 US per month. You can unsubscribe any time you like with no penalties. Just send me an email and I'll remove you from the members list and cancel your payments. Easy! We're a nice bunch, and there's even a quarterly swap between members if you enjoy doing swaps. In fact, parcels are arriving all over the world this week from members who participated in our very first swap! 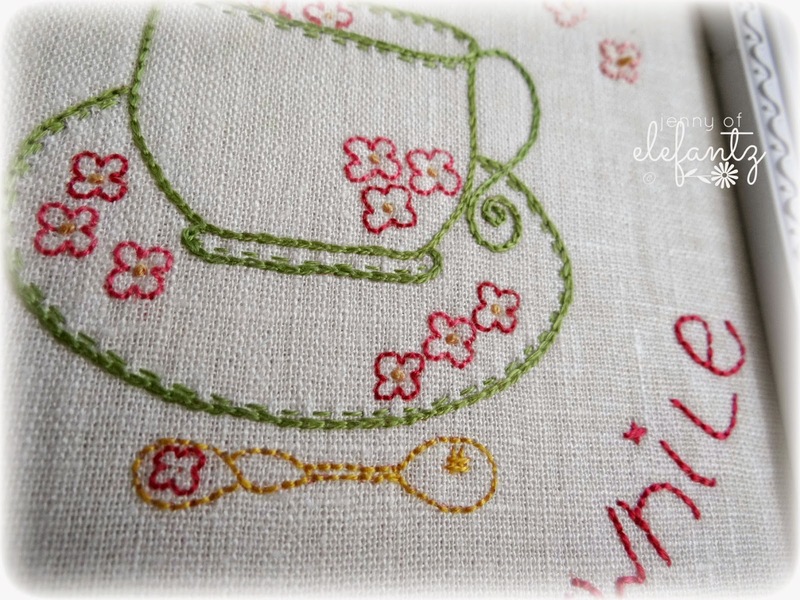 I hope you have a lovely stitching day, everyone! I'm going to start on a special project that I cannot show you until April...lucky I'm good with stitchy secrets isn't it?! Your designs are so beautiful, soft and feminine. I'm getting really excited about this next set of patterns, they are all sweet and very charming. 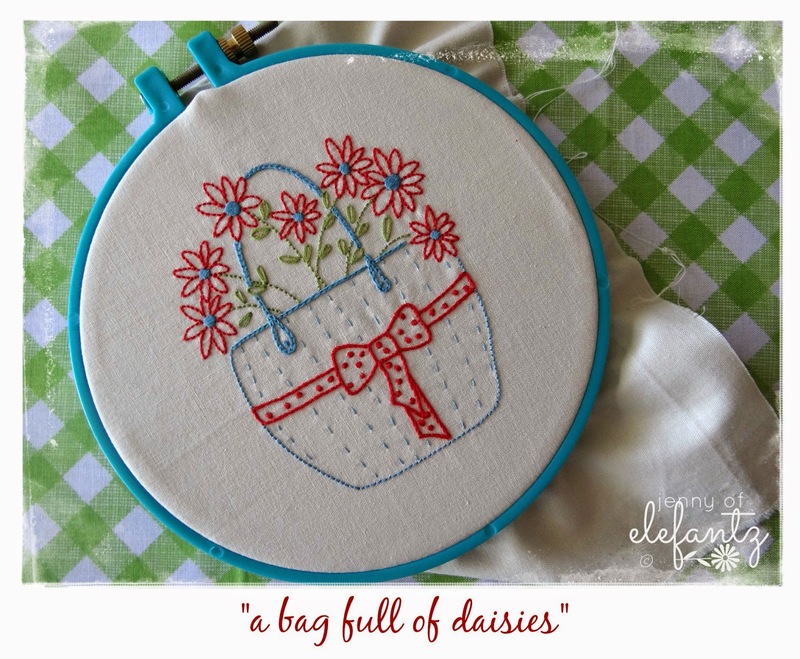 I particularly love that little bag of daisies. 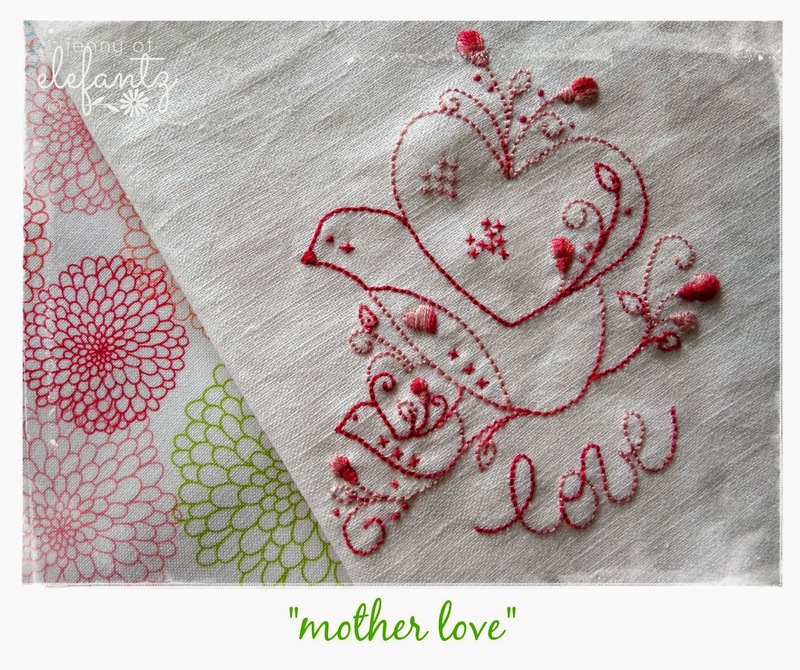 I LOVE the new patterns and can hardly wait to get them! I do like the sit and sip, too. You always find such wonderful frames!